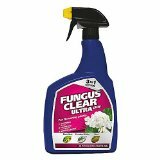 Damage - A very common fungus which produces spores that are always around in the air. They attack plants through areas of damage. At first, small pale brown or white patches appear as the flowers start to rot. Treatment - A fungal disease so one of the best ways of dealing with it is by good hygiene. Remove all dead leaves in autumn to prevent the spores from over wintering, burn the leaves or take them to the tip rather than use them for compost or you may well just perpetuate the problem. Controlling this fungus is very difficult because it is so widespread so it's more a question of prevention rather than cure. Affected areas of the plants should be cut out and disposed of or burnt. Spraying with a fungicide is rarely of any use. 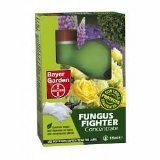 It sometimes affects flowering or fruiting plants in damp warm conditions. 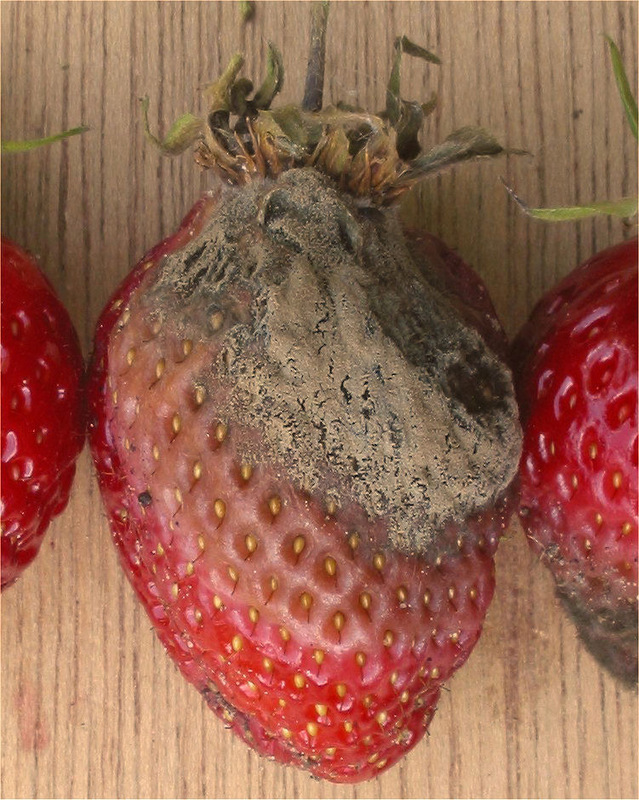 It is spread by spores that are produced very quickly and move from one part of the plant to another, an infestation is often not a single case of the disease spreading through the plant, but rather many separate small cases on individual leaves, flowers buds or fruit. Improve ventilation where possible, open windows in frames and greenhouses, prune over-congested shrubs to aid air flow, remove affected regions as soon as possible to prevent them spreading more spores, remove dead flower heads, fruit, leaves etc. 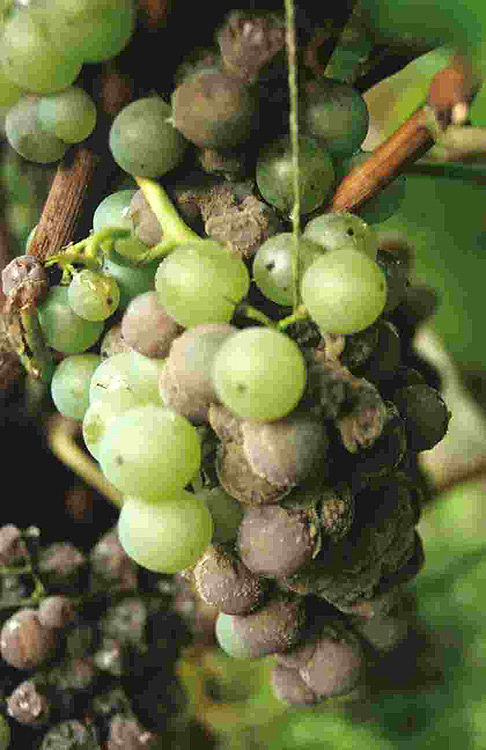 There is a form of Botrytis known as "noble rot", this form affects wine grapes that become infected when ripe and when conditions become very dry. These grapes then can produce a very fine and concentrated sweet wine. In some vineyards the spores are spayed over the grapes to infect them. Fungicides, concentrated or ready mixed and ready to use.